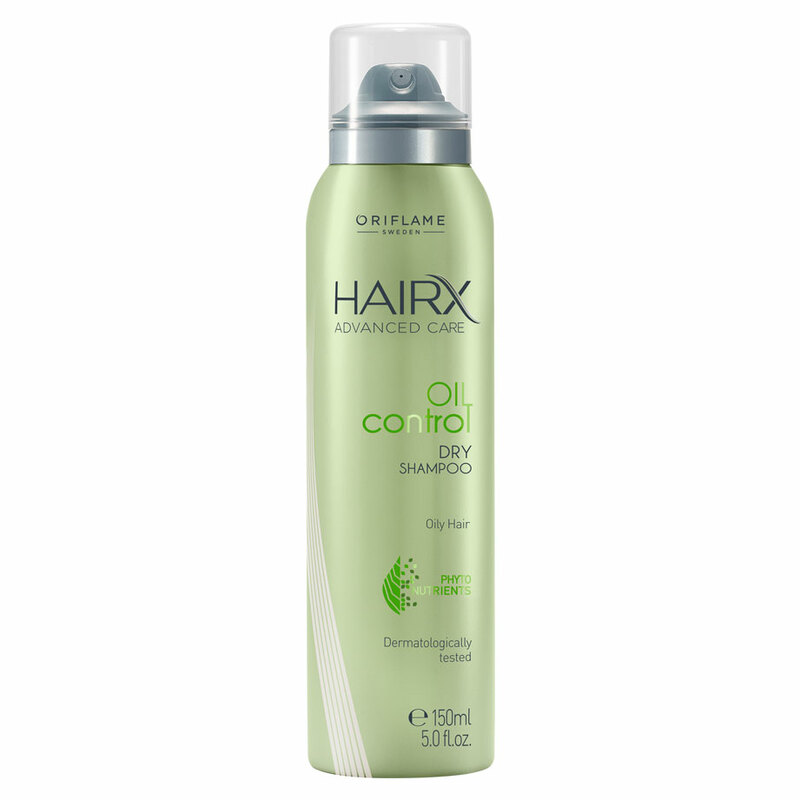 Refresh your hair instantly and without water, with the Oriflame Dry Hair Oil Control Advanced HairX Shampoo! If you have a hectic lifestyle, you probably will not wash your hair every day in the morning. The entire process of washing, drying and combing can be time consuming, so this may well be a revolutionary product for your hair care routine. Dry shampoos are ideal for invigorating your hair between washes . Simply spray on the hair and comb to give the hair a beautiful look. No need to remove with water! They are therefore great to use before a party or after a trip to the gym. With the power of phytonutrients in conjunction with the Completing Normalising to balance the production of oiliness and refresh the scalp. Developed for oily hair, helping to control the production of sebum, for a fresher and cleaner appearance. Let it act for a few minutes and comb. 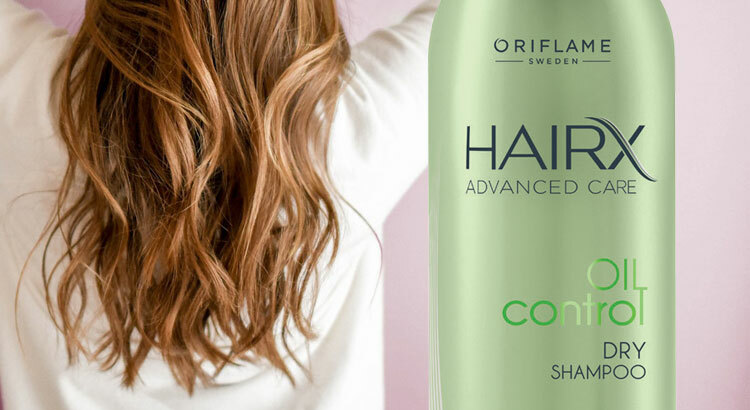 This dry shampoo leaves your scalp and hair clean and balanced – without needing water. Contains Phytonutrient Complex and Normalising Complex to combat oiliness. Dry shampoo does not replace the usual shampoo. Instead, it should be used between washes. 150 ml.